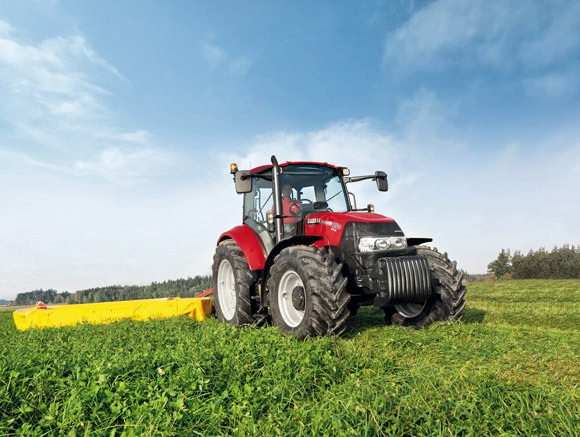 Welcome to Ffynon Tractors, located close to the market town of Builth Wells, Powys in the Heart of Wales. 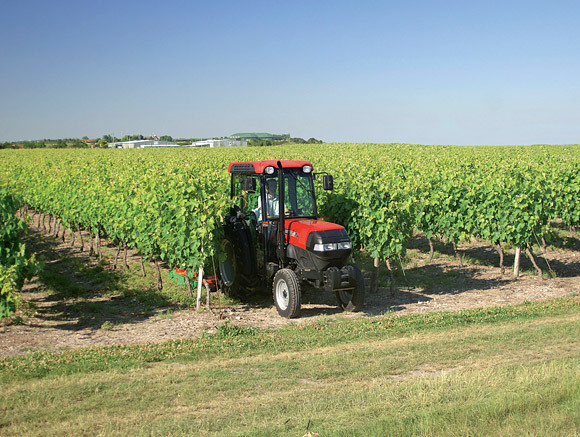 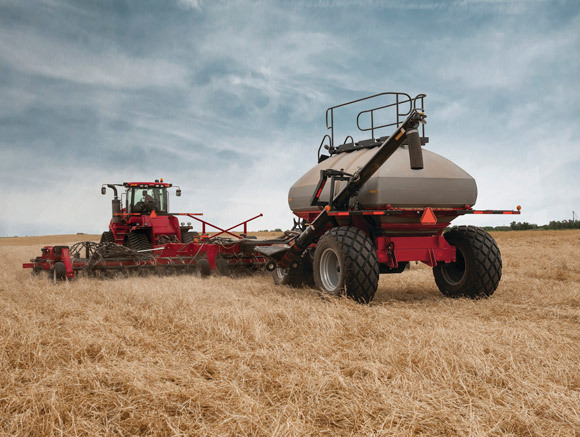 Ffynon Tractors supply new and used agricultural machinery to the local community and throughout the country including export to Ireland and to other European countries. 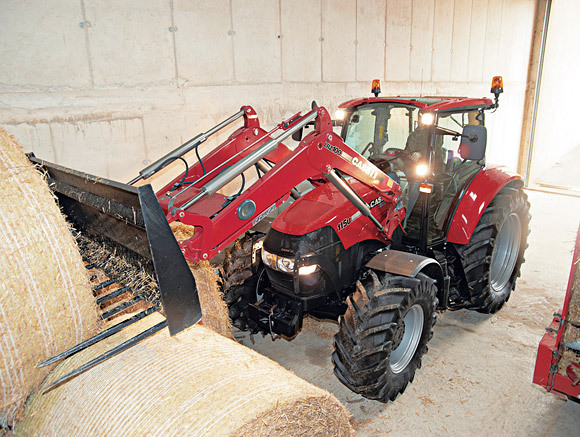 Our aim at Ffynon Tractors is to offer the very best in used tractors and machinery with full workshop facilities able to offer hydraulic pipes, diagnostics and air conditioning repairs to enable our customers to keep their equipment in tip top condition. 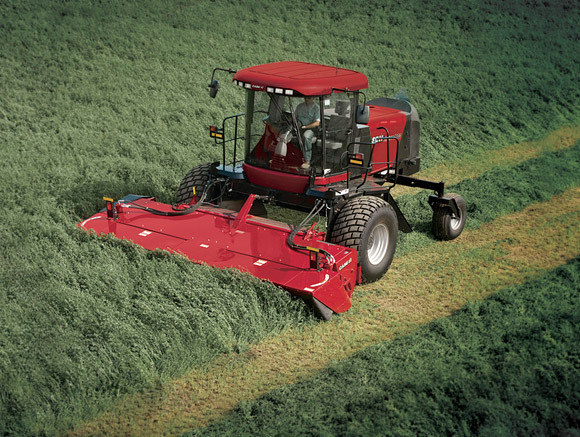 In April 2010 Ffynon Tractors became dealers for the Case IH range of equipment which includes tractors and harvesting machinery. 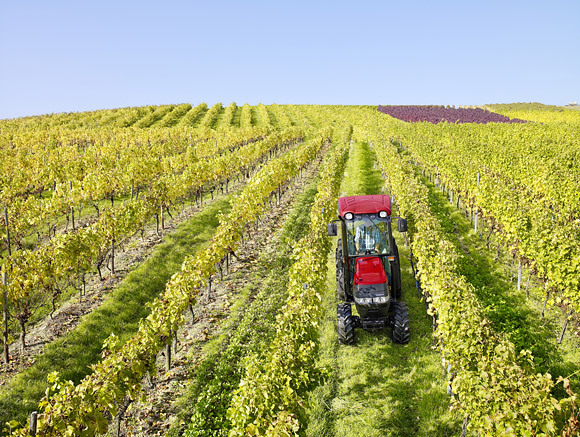 We can also supply a wide range of machinery, new or secondhand to include mowers, balers, Quad bikes etc.